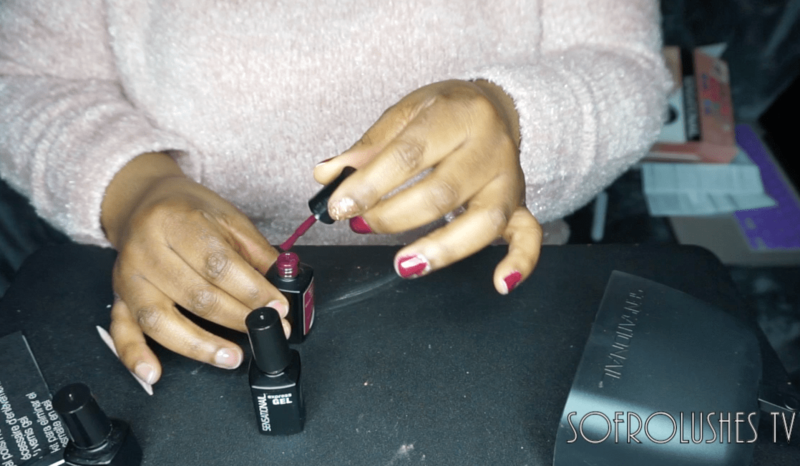 I tried using the Sensationail gel nail kit at home. It was fairly easy to use. One thing I did learn was that you need to ensure you buff those nails so they are not to smooth. The colours are amazing. My first application did not work well and I am not sure if it was because of the top/base coat. Future applications have been ok. My main concern is the uv lamp felt really warm. So I plan to always apply some spf to my hands before each use. Better to be safe than sorry. I am also now on the look out of for other gel polishes that require curing so I can have a nice at home kit. 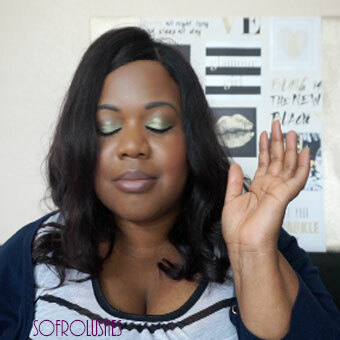 Neutrogena Wave feels oh so good….